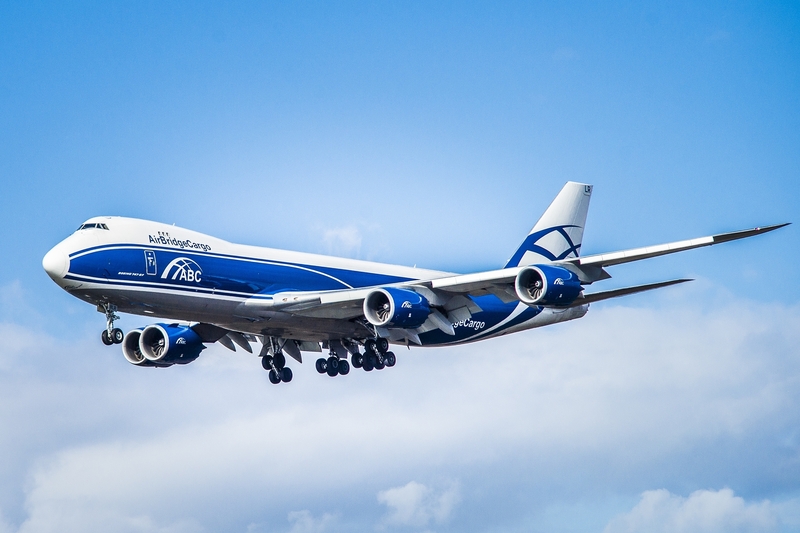 AirBridgeCargo Airlines (ABC) set a new quarterly tonnage record in the first three months of 2016, carrying over 132,000 tonnes of cargo across its international route network, a 27% increase year-on-year. The airline’s FTK’s rose by 23% in Q1. January 2016 saw ABC record year-on-year cargo volumes of 43,000 tonnes, while in February tonnage rose 15% over the same month in 2015 despite the impact on global trade caused by the Chinese new year and the extraordinary demand for capacity last year due to the strikes at U.S. ports. AirBridgeCargo’s latest figures for March continued the strong start to 2016 with the 51,000 tonnes carried representing a 35% upswing year-on-year. This was ABC’s best-ever month for tonnage in its 12-year history. These positive results reflect both strong growth in ABC’s existing markets and the gains achieved on new routes launched in 2015 and in 2016. Last year, AirBridgeCargo added Singapore, Hanoi, Helsinki, Los Angeles and Atlanta to its global network. It also increased its Tokyo services to four fights a week. Since the start of 2016, the airline has continued its expansion plans with the addition of a third weekly Boeing 747 freighter service to Singapore and the launch of operations to Africa through partnership with CargoLogicAir, adding a new continent in the airline’s route network. “For ABC, such growth is a result of being in close touch with our customers to understand first their further market development moves in order to be there with a competitive main-deck solution when and where they expect it. We did a lot of work last year to stay inch-close to our clients and it’s great to see that the airline’s developments back in 2015 continue to pay off in terms of the results we have achieved in the first quarter of this year. Not just to survive in the current turbulent market conditions but to successfully grow instead, one needs to react quickly to the changing needs of the market, promptly adjusting one’s network in line with customers’ requirements. Retaining this flexibility will be crucial for ABC in 2016 as, together with the company’s global expansion, it will be an additional instrument to respond to market volatility, which presents both risks and opportunities. This year we will ‘shape up’ the services we started last year and plan on more investments in special services, including facilities and dedicated internal resources for customers moving pharmaceuticals and outsize cargoes. All of these developments are being driven by our long-term focus on speed, agility and smart decision-making,” said Denis Ilin, ABC’s Executive President.